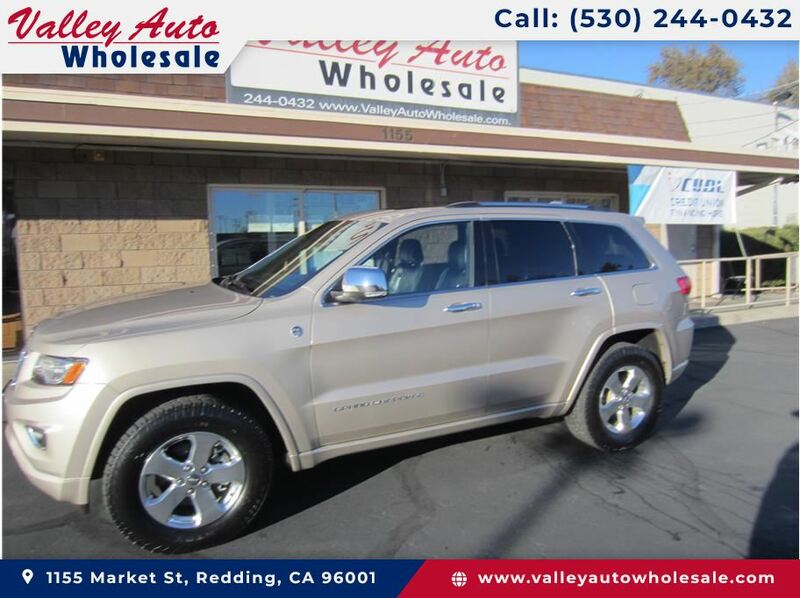 2015 Jeep Grand Cherokee from Valley Auto Wholesale Inc.
3 Months/3,000 Miles PRco Powertrain Warranty included at no additional charge! Ask for details. Credit Union Direct Lender, Rated A+ by BBB since 1999! PRco Warranties available. We make buying a vehicle a Positive experience! Please call us for a FREE AutoCheck Vehicle History Report on any vehicle in our inventory.